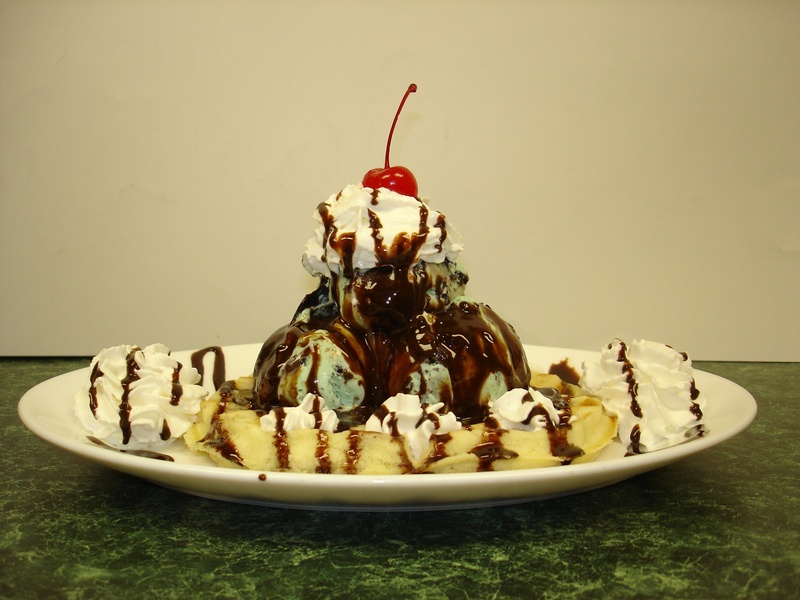 The Emlenton Mill Creamery is home to “Perry’s” delicious ice cream! We feature 16 flavors of hand packed ice cream. We have a full range of sundaes, ice cream cakes, coffees, milkshakes, floats and smoothies as well as great food.. The Creamery also makes Paninis and sandwiches. The Creamery also does awesome Ice Cream Cakes. 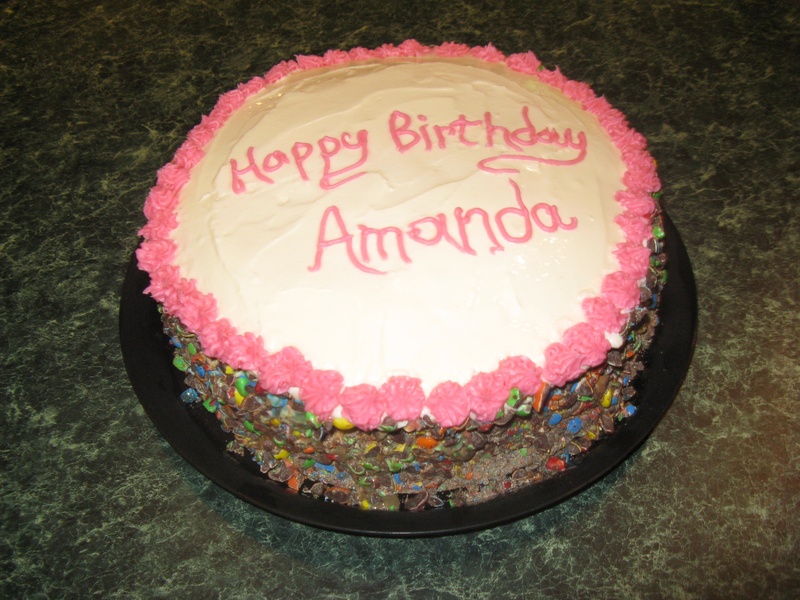 The cake is made with your choice of ice cream and your choice of baked cake. We put it all together with some other tasty treats like butterfingers crumbs, crushed Oreos, crushed peanut butter cups, or crushed M&Ms. Then we ice it with more ice cream. Yum! The cake will serve about 15. Please order in advance. We also do Birthday Parties and Showers!